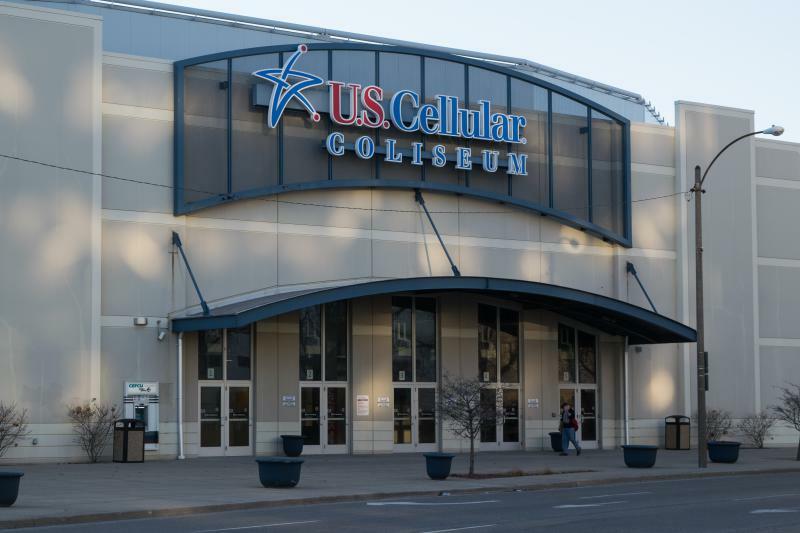 Joliet hired Bloomington City Manager David Hales just before news broke of indictments against five former managers at the city-owned arena, formerly called the U.S. Cellular Coliseum. 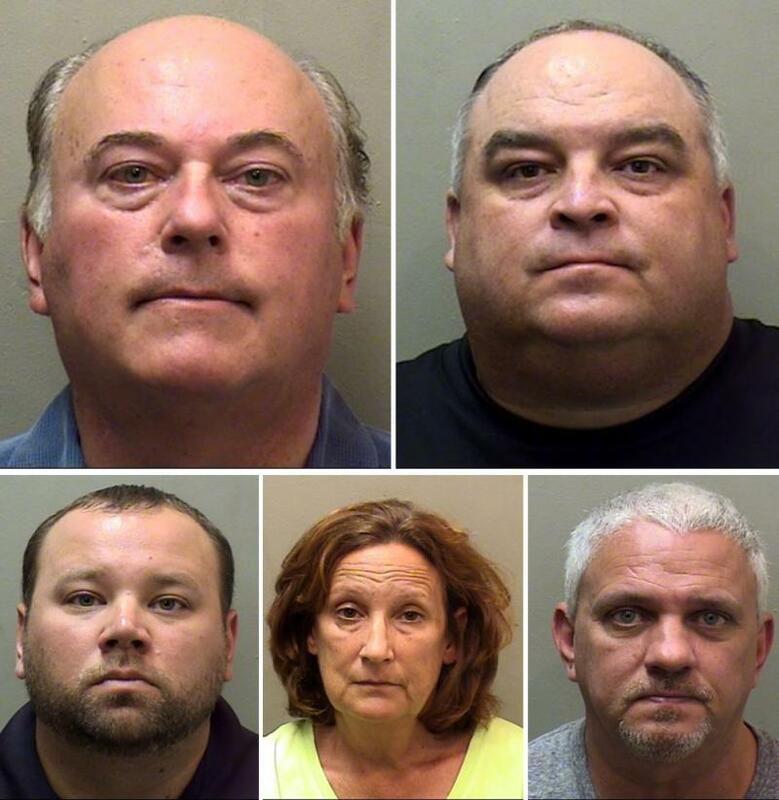 Those members of Central Illinois Arena Management are accused of stealing close to $1 million over seven years from the city. A Joliet Herald-News report indicates some council members in that city are concerned Hales had not informed them and want to find out whether he knew of the State Police investigation. Hales did know there was an investigation. The Bloomington Police Department had recused itself as the investigation began. 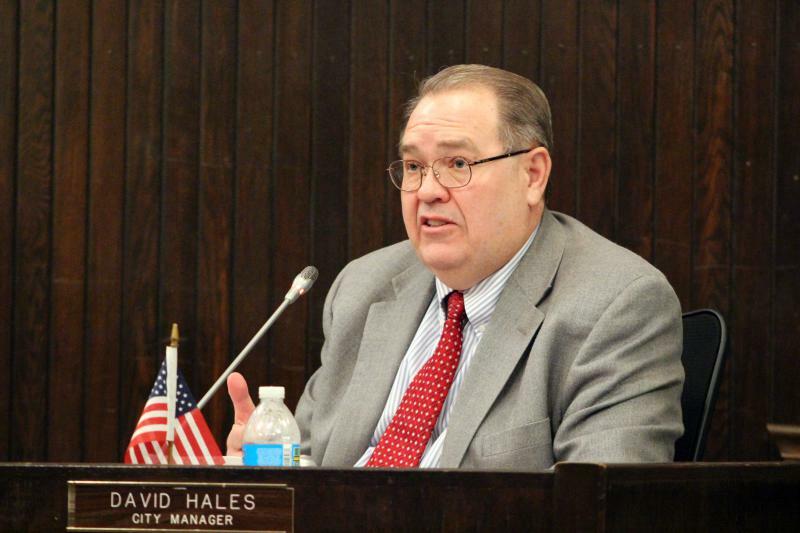 Another Joliet city official considers the development a major plus for Hales, saying if someone commits a crime on your watch and they get caught, then "that's the guy you want." Alleged irregularities in the operations of Central Illinois Arena Management did not come to light until new managers brought the issue to the city's attention, years after Hales was hired in Bloomington. The contract with Central Illinois Arena Management had been an issue of contention for several years as Mayor Tari Renner had complained about the lack of transparency inflicted on the city by a previous council and city manager in accepting the 10-year agreement. Bloomington needs a new city manager.